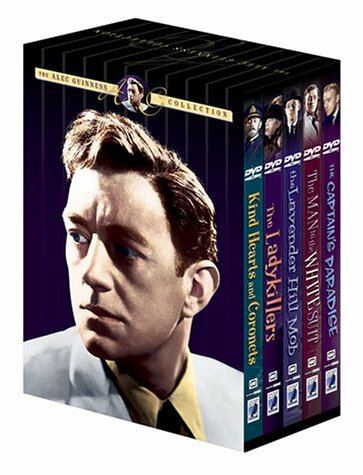 The Alec Guinness Collection (Kind Hearts and Coronets / The Lavender Hill Mob / The Ladykillers / The Man in the White Suit / The Captain's Paradise) by Starz / Anchor Bay at Chocolate Movie. Hurry! Limited time offer. Offer valid only while supplies last.